If you have not attempted searching for an ancestor using the U.S. Passport Applications, you have missed an opportunity. No guarantee any of your ancestors ever filled out and submitted a passport application, but you never know until you check. 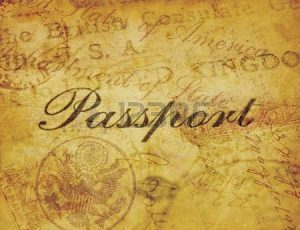 Even if you think an ancestor never left the country, they still might have completed a passport application but never traveled overseas. 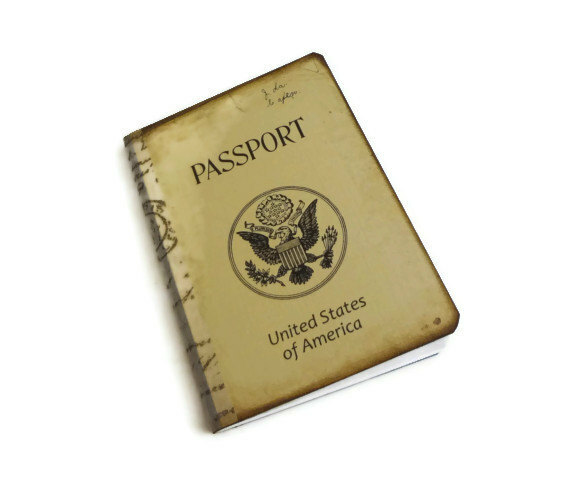 Use the Free FamilySearch online site to search U.S. Passport Applications for the years 1795 to March 1925. There are over 3 million images of these documents available to view. When you put the surname of an ancestor in the search box, a list of names with dates will appear. Note there will also be those with a similar or varied spelling, check those. Click on the ‘camera’ icon to the far right to view the scanned image of the application. That image will appear as well as the transcribed information. Always check if the application continues to a page 2 or even 3. If you are really lucky, there will be a photo on the passport application of the ancestor. You would know right when the photo was taken since it would match the date of the application. Of course, the addition of a photo was more a 20th-century addition, not found on passport applications in the 19th century for the most part. The application has all types information such as a spouse’s name, the person’s birth place and date and even their father’s name. Check FamilySearch.org. If you have a passport, make it digital and save with your family history also. 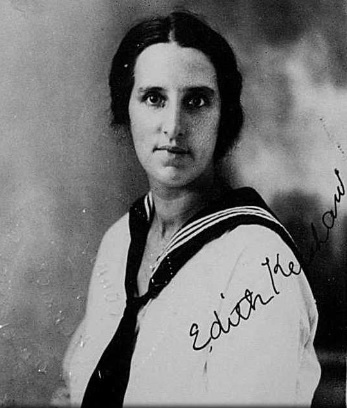 Photo: 1923 passport photo of Edith Kershaw.